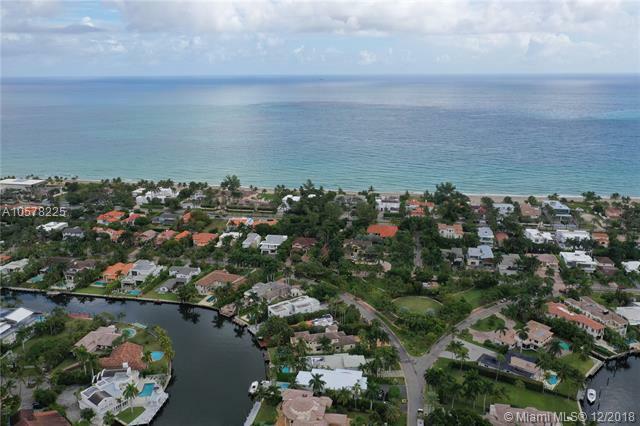 SELLER MOTIVATED Dont miss out on the views of the Ocean, Intercoastal, and Turnberry Golf Course! This top floorunit has an expansive balcony accessible from each room, spacious split floor plan, and floor to ceiling windows throughout giving it natural lighting. gorgeous eat-in kitchen with stainless steel appliances, formal dining, marble tile flooring, master bath has a Roman tub!. full washer/dryer. 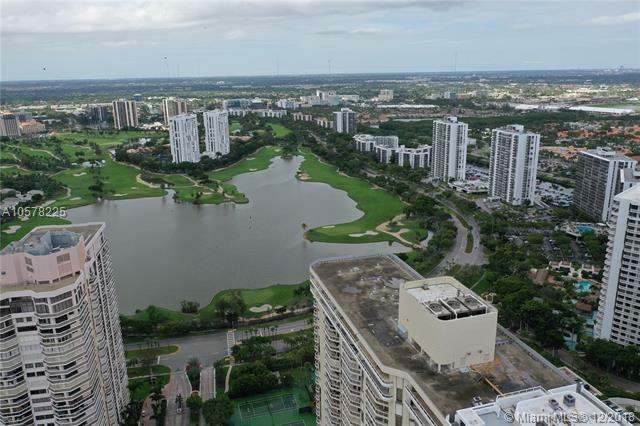 Outstanding amenities with indoor and outdoor cafe, pool area with service, 2 fitness centers with free classes, saunas, tennis courts, racquetball, cable, internet, gated 24-hour security, concierge, valet service, & much more. 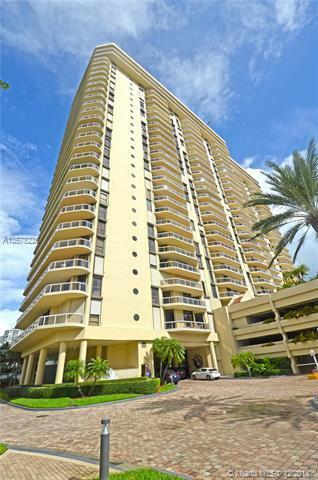 Conveniently close to the beach, highways, Gulf Stream & Aventura Mall! 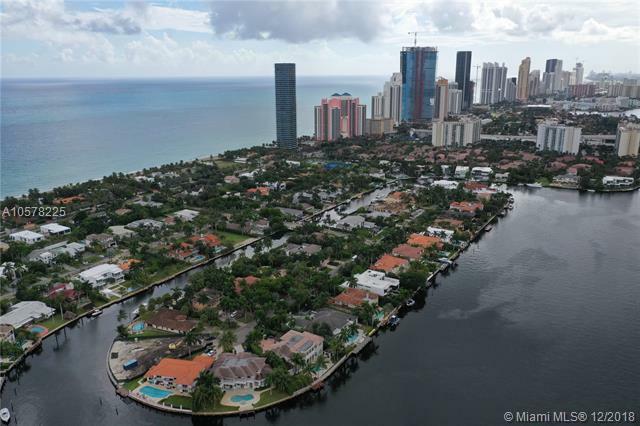 Listing courtesy of One Stop Florida Realty, Llc.